Jazz Nursery is one of London’s more unique music venues. 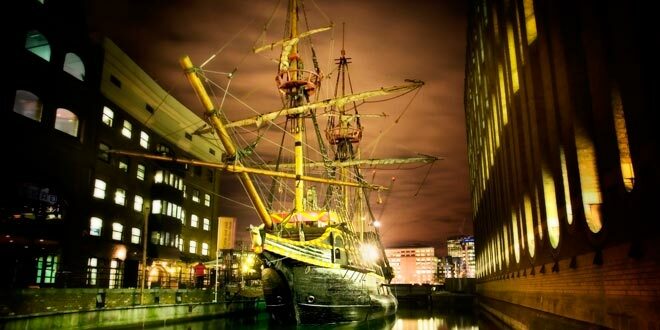 Opening its doors on the final Thursday of each month, and currently resides on the Golden Hinde II, London Bridge. During the venue, Jazz Nursery showcases top notch talent, creating a stage for the best emerging bands to the London Jazz scene. From standards to improvised and experimental musical styles and more. Jazz Nursery brings its music to a wide audience. 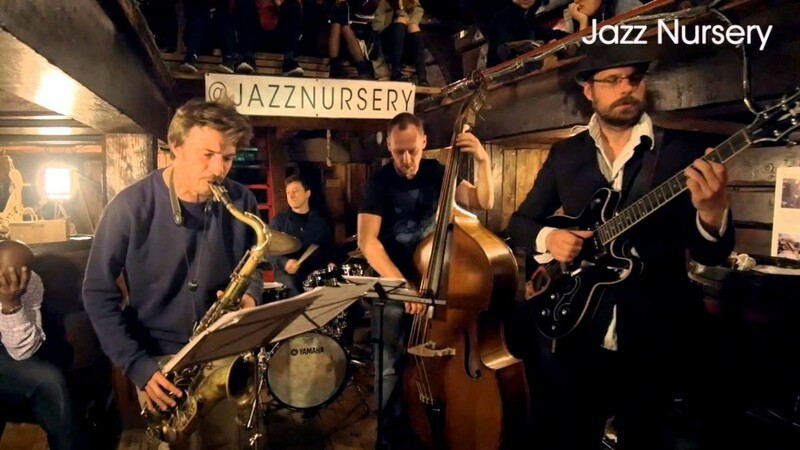 The Jazz Nursery offers truly a unique atmosphere set in one of the coolest venues London has to offer. The fee for the event is £10 and the programme includes two great bands over the course of the evening. There is also and a bar at the hold that offers a selection of beverages.